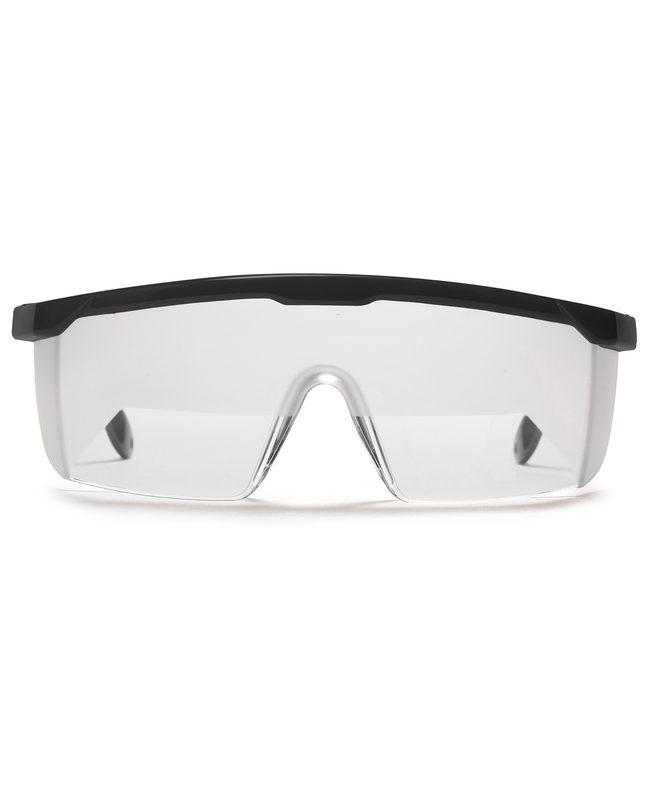 LIGHTWEIGHT, PORTABLE GLASSES – Much more convenient and cost-effective compared to hood or visor options, these professional quality IFR training glasses are comfortable, lightweight and easy to take with you anywhere. 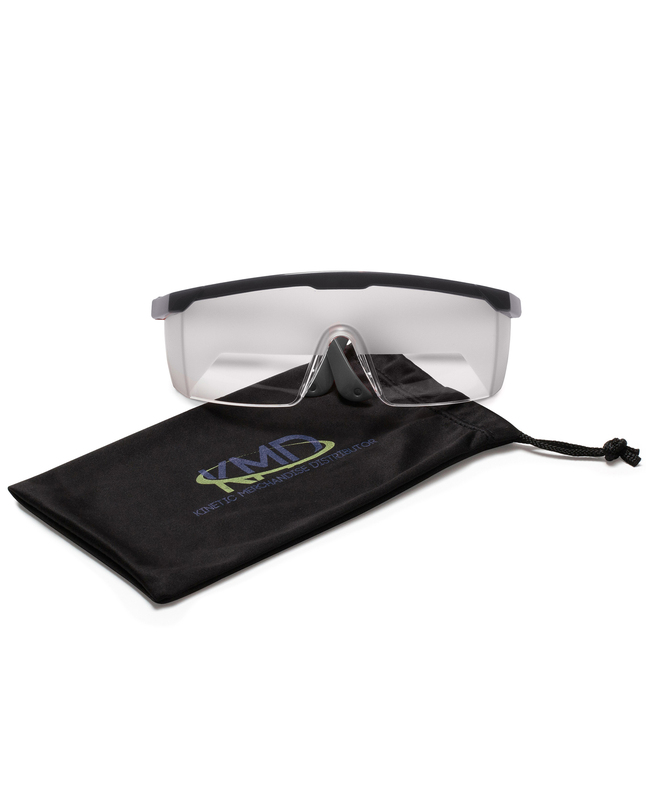 IFR CERTIFIED VIEW LIMITING DEVICE – The KMD Aero glasses are frosted to partially block the wearer’s field of vision, but with a clear lens area that allows the pilot a full view of the instrument panel. The high brow area prevents peeking and this training equipment is fully Instrument Flight Rules (IFR) certified. 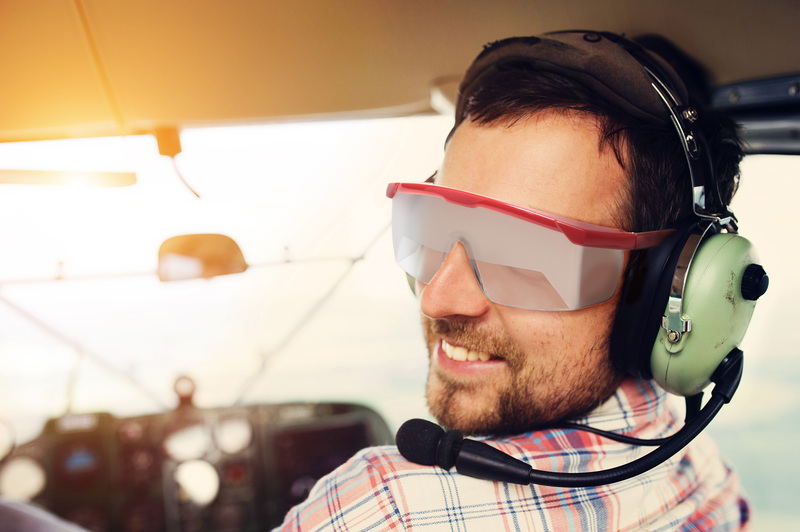 FITS OVER EYEGLASSES & UNDER HEADSETS – You can comfortably wear these training goggles over most eyeglasses with no trouble, and they will also fit underneath aviation/flying headsets. 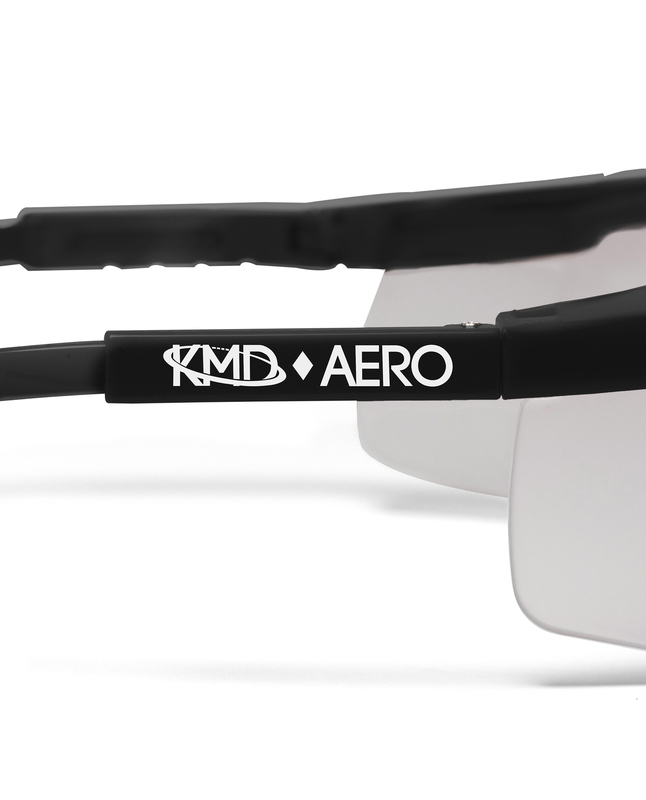 UV PROTECTED, SHATTERPROOF & ADJUSTABLE FRAMES – The lenses of your KMD Aero IFR training glasses are made from shatterproof polycarbonate that is hard, durable and long lasting. The lenses are adjustable for convenience and also feature UV protection to keep your eyes safe from the sun. 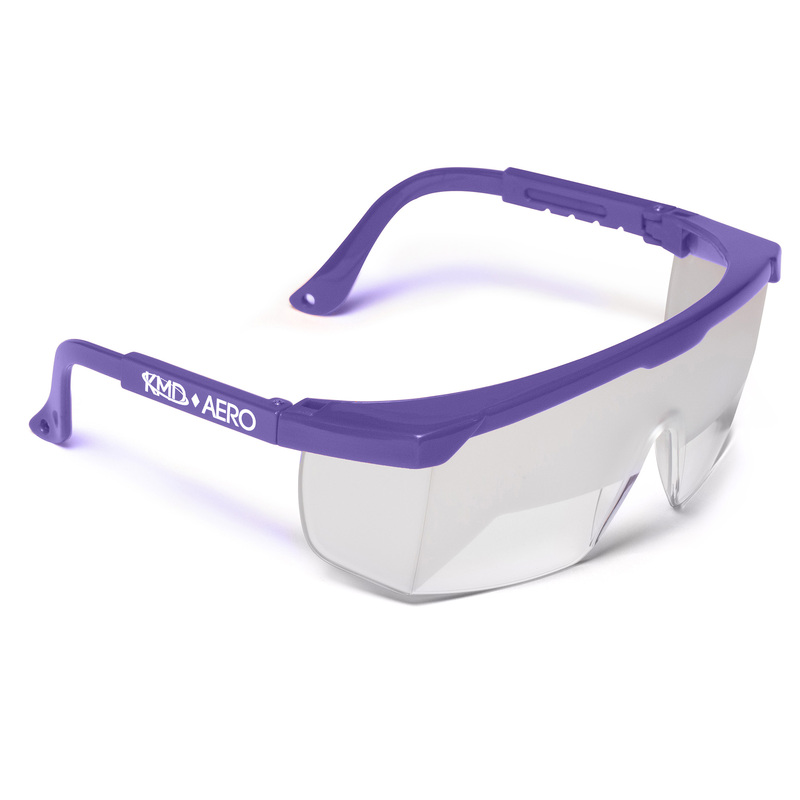 MULTIPLE COLORS AVAILABLE WITH FREE CARRY BAG – Choose from Black, Blue, Red or Purple glasses according to your preference. 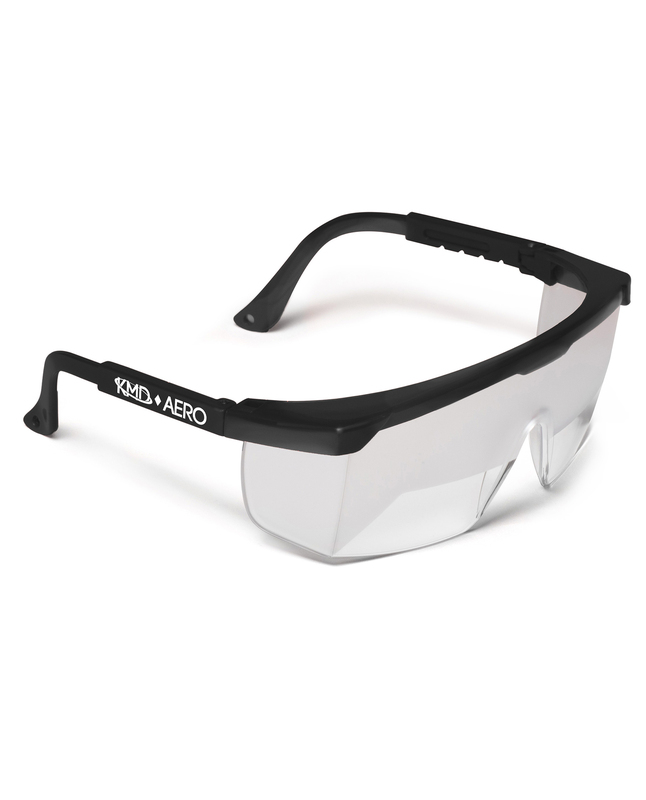 Your purchase also includes a free protective carrying bag so you can keep your glasses safe wherever you go. Portable and lightweight, these glasses are a superior option to flight training hoods or visors for both cost and convenience. They easily slip on and off while effectively simulating instrument flight conditions, and are light and small enough to take anywhere. The KMD Aero glasses are frosted to partially block the wearer’s field of vision, and the high brow area prevents “peeking” while allowing for a full view of the instrument panel through the clear lens area. These glasses are Instrument Flight Rules (IFR) certified and meet all the standard industry requirements for flight training equipment. 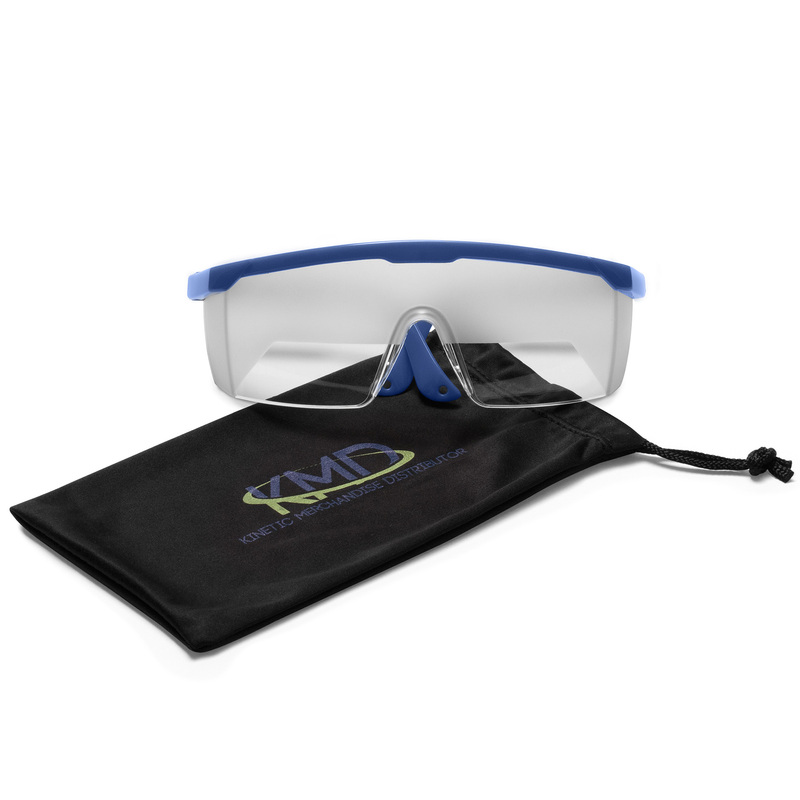 The KMD Aero glasses are compatible with most eyeglasses and will fit over them without any issues. They also slide on and off easily with aviation headsets. Student pilots and instrument rated pilots love the adjustable frames on our glasses that make them adaptable for anyone to use. 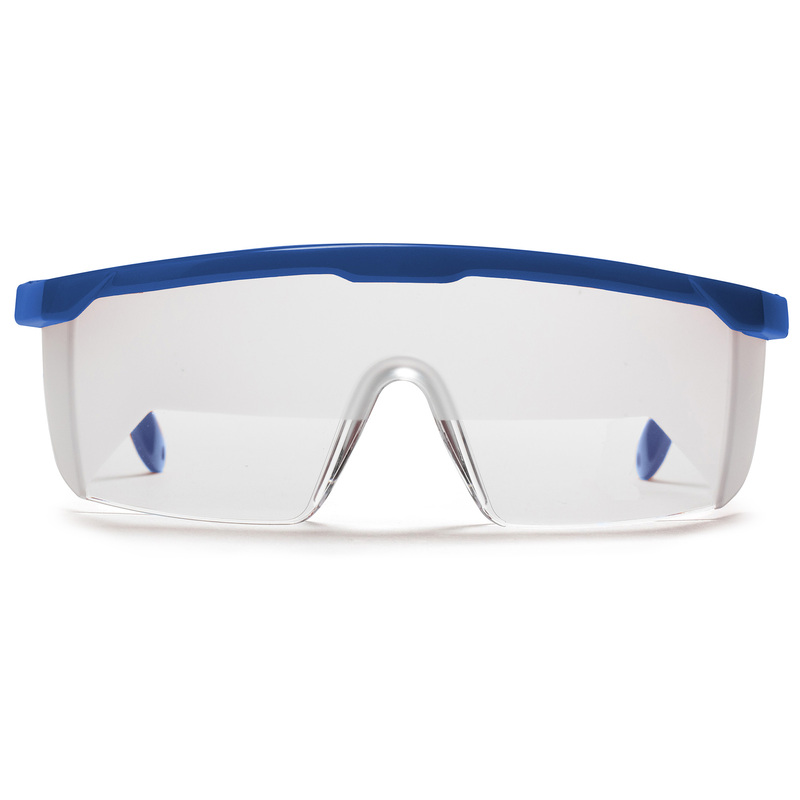 The lenses are made from strong, durable and shatterproof polycarbonate that is also UV protected to save your eyes from the sun. These professional quality training glasses are available in Black, Blue, Red and Purple according to your preference. You’ll also get a protective carry bag for transporting your glasses – included absolutely free! 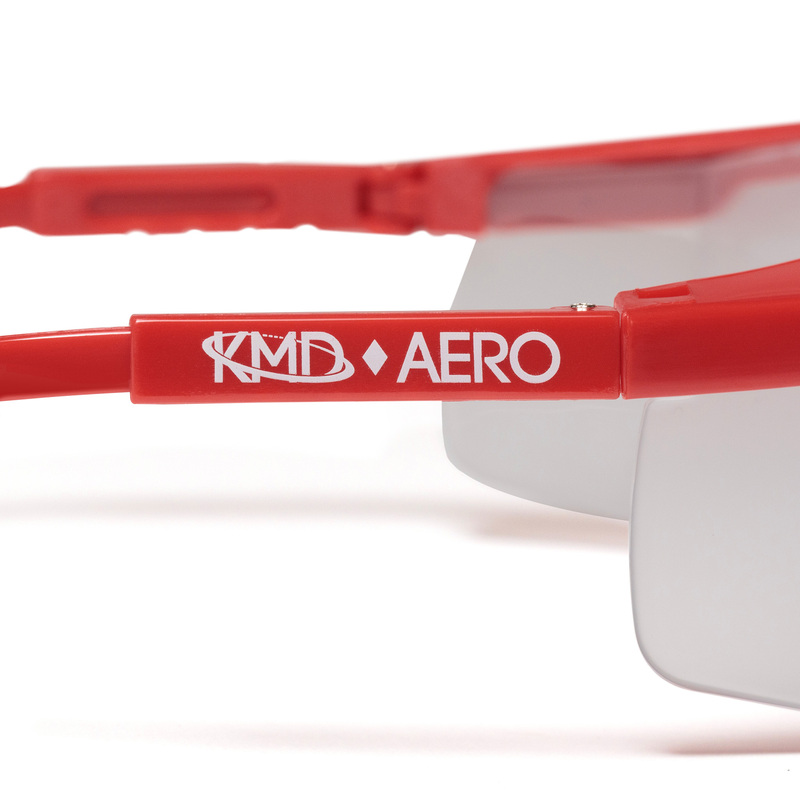 Click “Add to Cart” now to start enjoying your new KMD Aero IFR training glasses!